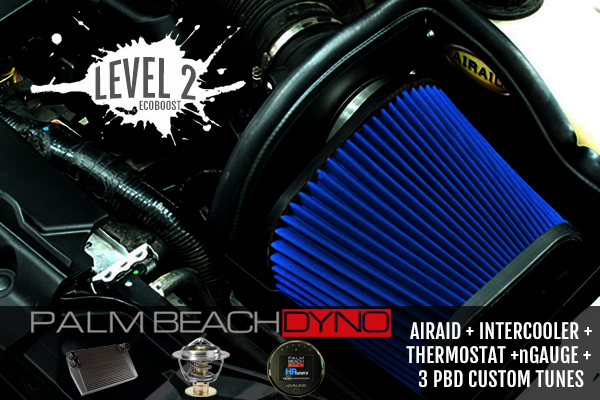 Unleash the BEAST under the hood of your 2011-2014 Ford F150 with the 3.5L Ecoboost Twin Turbo Engine with a Palm Beach Dyno Level 2 Performance Package! Vortech Black Intercooler Upgrade for 2011, 2012, 2013 and 2014 F150s with a 3.5L EcoBoost Engine. 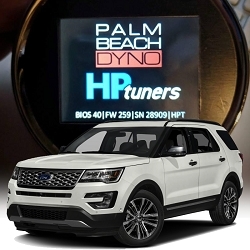 Testing has shown an increase of 28 HP and 32 TQ with a 30° drop in inlet temperatures. 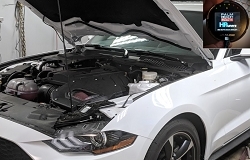 The intercooler has a black finish with the Vortech Superchargers logo painted in white on the top of the intercooler which is easily seen when the hood is popped. 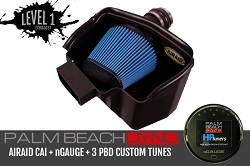 Vortech designed their upgraded intercooler to be a direct fit with no modifications required making this an easy bolt-on upgrade. All new hardware is included for installation.